Tinder might be filled with ‘eligible’ bachelors, but you have more left swipes than right, if you ask me. And have you noticed one more thing? There are very few, if any, eligible single black men on Tinder. Why is that, do you think? That’s a question to ponder later. So, identifying this difficulty in finding an eligible single black man for dating, SoulSwipe, a new dating app, hopes to solve this problem. 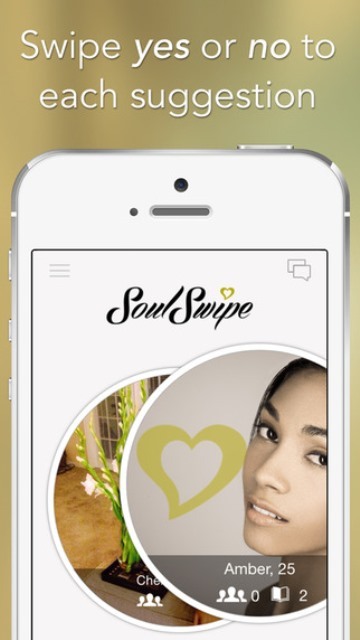 SoulSwipe dating app hopes to bring you all the eligible black men and women near you in a Tinder-style app. 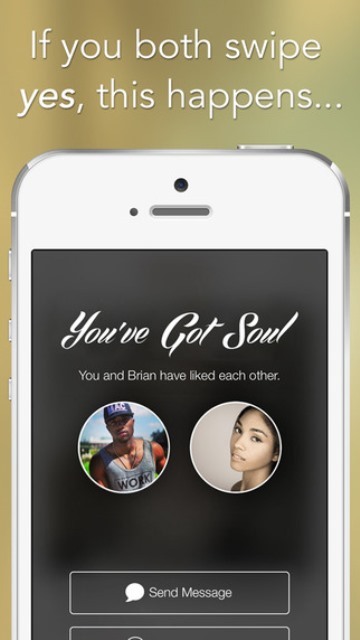 Affectionately termed “Black Tinder,” SoulSwipe works just like Tinder. A user needs to sign up using their Facebook profile, from which the app pulls data to populate their SoulSwipe profile. Then the app coughs up eligible matches based on the user’s age, gender, and geographical location. Then, it’s up to the user to either swipe left for a ‘nay’ and swipe right for a ‘yay.’ If there’s a mutual ‘yay,’ then those two users can start chatting and take the interaction forward. 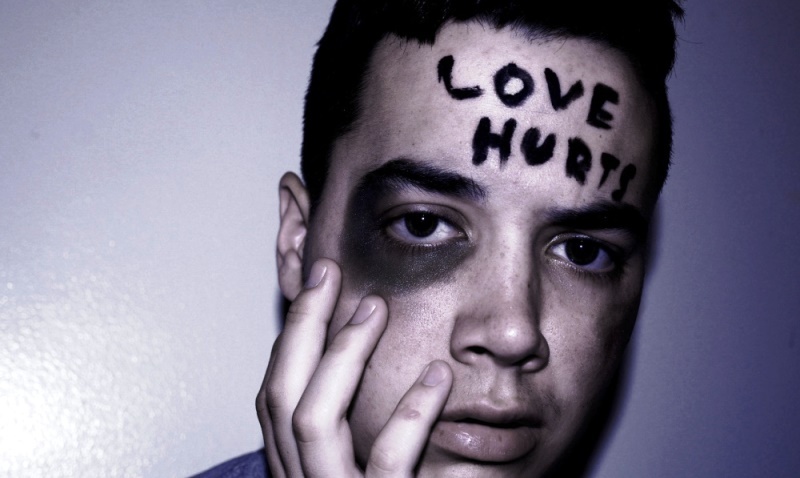 SoulSwipe dating app was released in March 2015, and already boasts of more than 70,000 users across the United States. With the tagline, ‘Black Dating Done Right,’ SoulSwipe boasts that it’s the only location-based Black dating app that is committed to helping Black singles find love. After the continental US, SoulSwipe has launched in Jamaica, with plans for more international horizon in the near future. What’s more, the app also has a Twitter account, on which it posts updates to keep its followers informed. 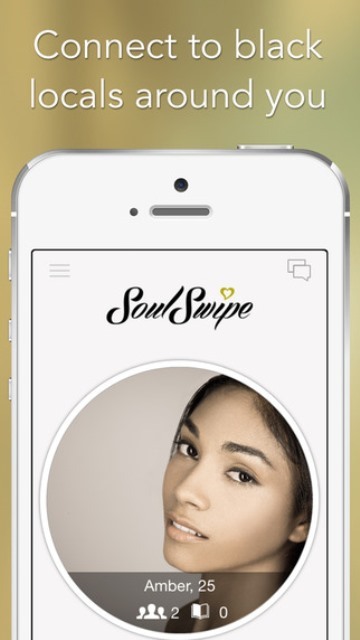 After just a couple months since launch, rumor has it that celebrities like Bryshere Y Gray, Big Sean, and Amber Rose have joined SoulSwipe dating app. 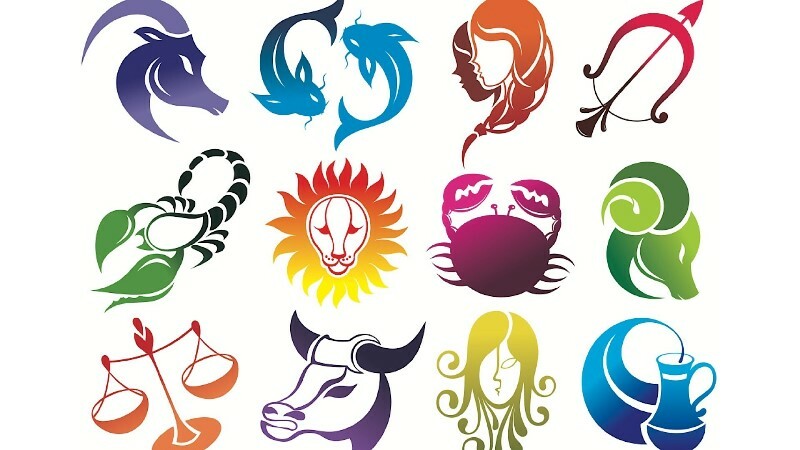 So you might even get to date one of these stars, what say? You can just taste the sweetness of love in the air! 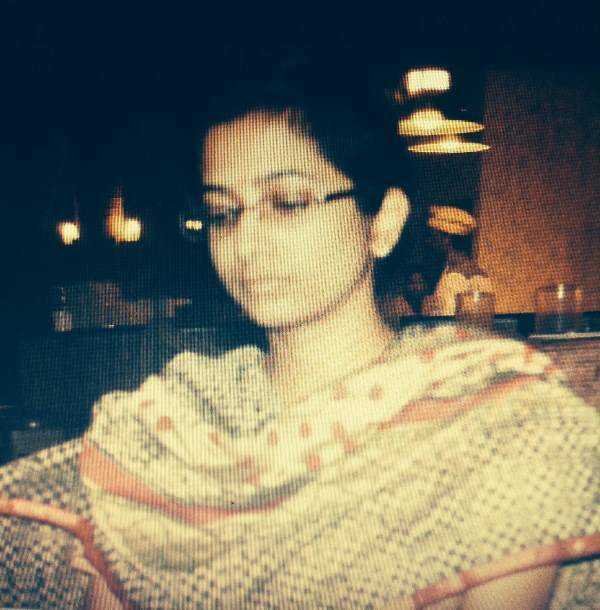 Download the app from the App Store or Google Play store. Tell us in the comments if you do come across any of these celebrities, yeah? What do you think about this ‘Black Tinder’? 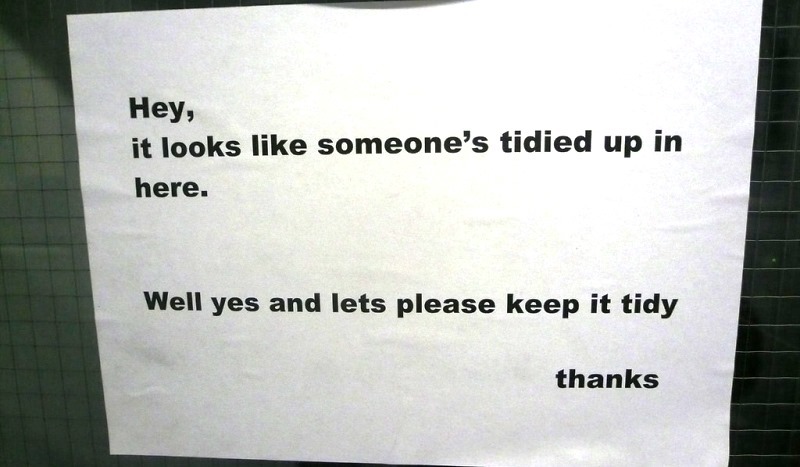 Was it necessary to begin with? If yes, what are your thoughts on it? Until next time, good luck dating! 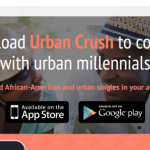 SoulSwipe dating app is being hailed as Black Tinder. 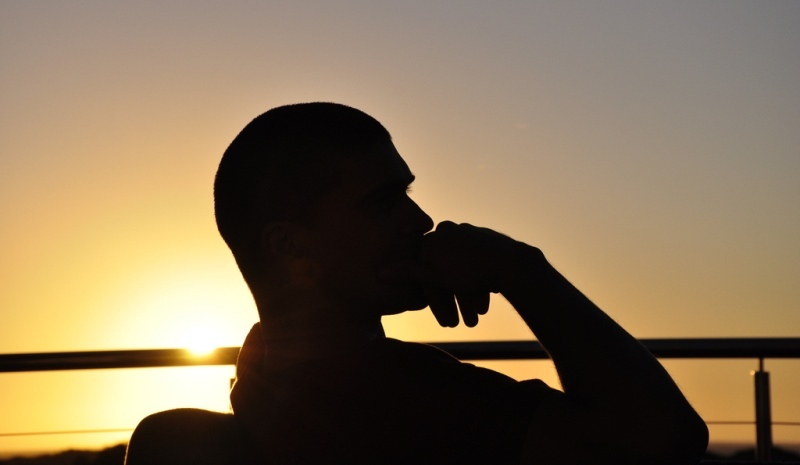 It promises to help black singles find love. Check out how it works. 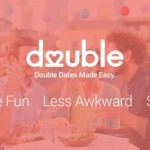 Is Double Dating App The New Tinder For Double Dates? Skout App Allows You To Connect With Local Singles – The Shake-It Way!